A recent study published in Nature's Scientific Data caught my eye recently. 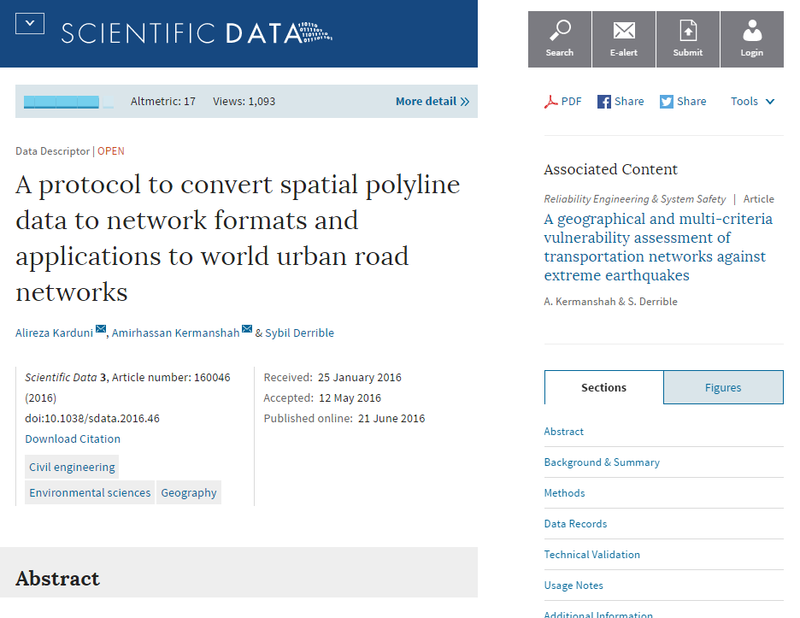 In the paper, published online on 21 June 2016, the authors describe a method for taking OpenStreetMap (OSM) data and producing usable, toplogically accurate network data from it. 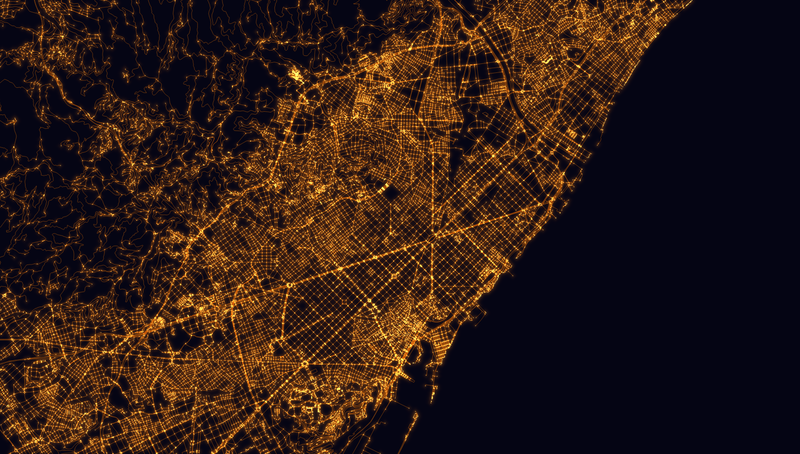 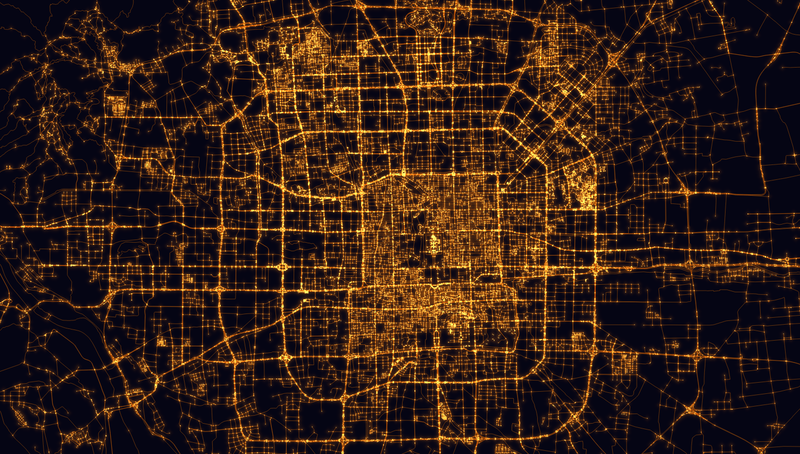 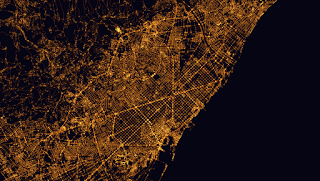 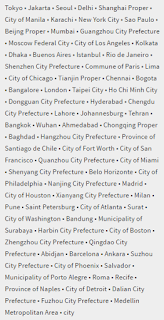 It covers 80 of the biggest cities across the world, from Tokyo to Medellin. What caught my eye in particular is that they shared all the data on Figshare, and you can download it in chunks or the whole lot at once (2.15GB). 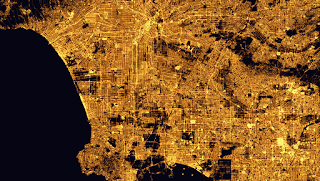 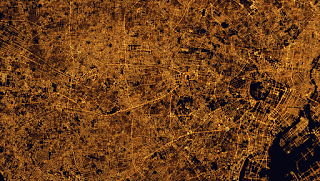 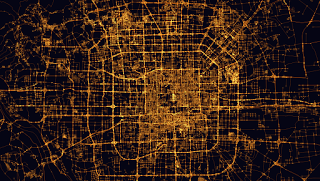 I had a little play with it and made some night time/from space views of the network data, just for fun. 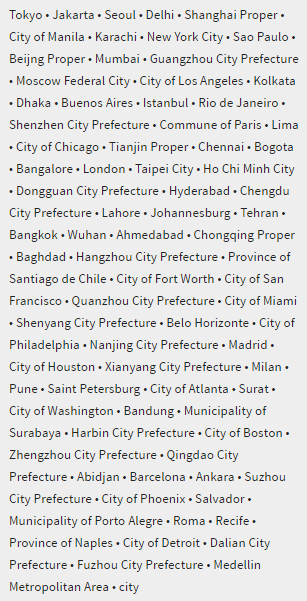 Guess the cities below (helpful clues included)... and then tell me which is the odd one out. Back on topic now - here's what the study looks like if you haven't already clicked - the authors also provide loads of useful resources in the paper. 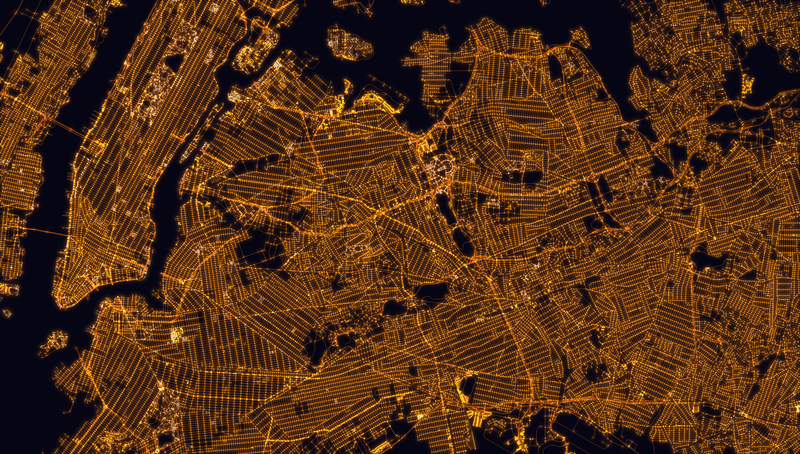 They also describe how they were able to develop a topologically accurate street network using their GIS-based protocol.